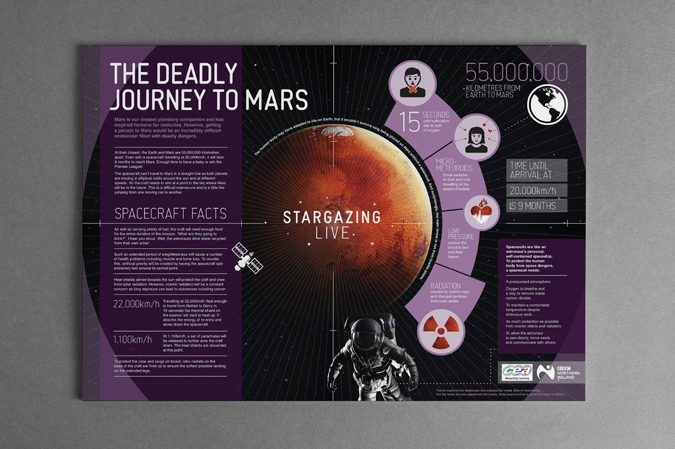 BBC Learning asked Origin to produce a range of web resources and promotional materials to assist the fourth season of its popular Stargazing Live programme. 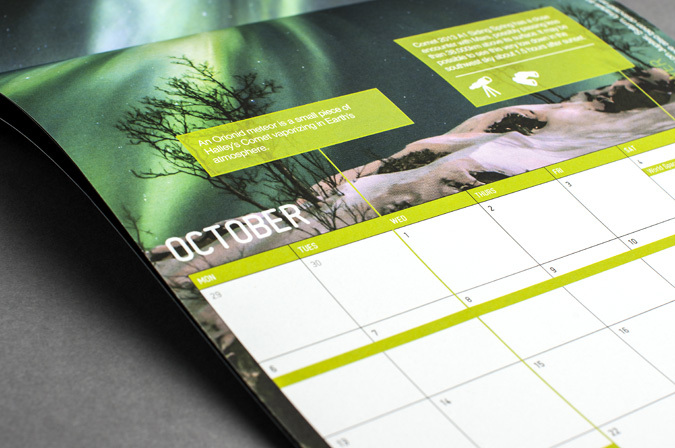 Origin’s primary task was to produce a 12-month Calendar for people at three Stargazing Live events – at Jodrell Bank in Cheshire, East Anglia and Northern Ireland. There was also a print-friendly downloadable version for people to use at home, also available in Welsh. 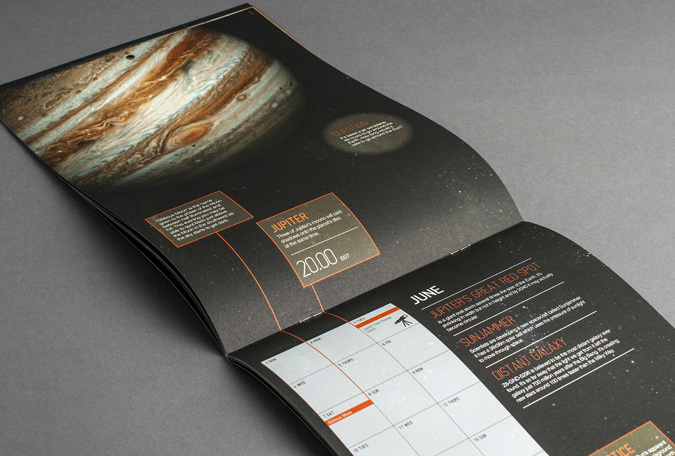 The Calendar had several purposes, including to educate, stimulate stargazing, teach people when to use a telescope and test knowledge through a series of intriguing questions, with the aim of making the Calendar fun, attention-grabbing, functional and practical. 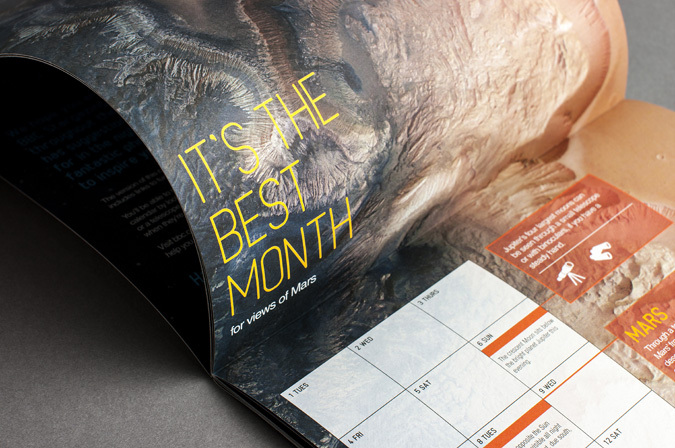 To ensure the events and the website would feel connected to the three programmes, Origin produced an Event Pack containing promotional postcards, editable posters and a quick guide to the stars. 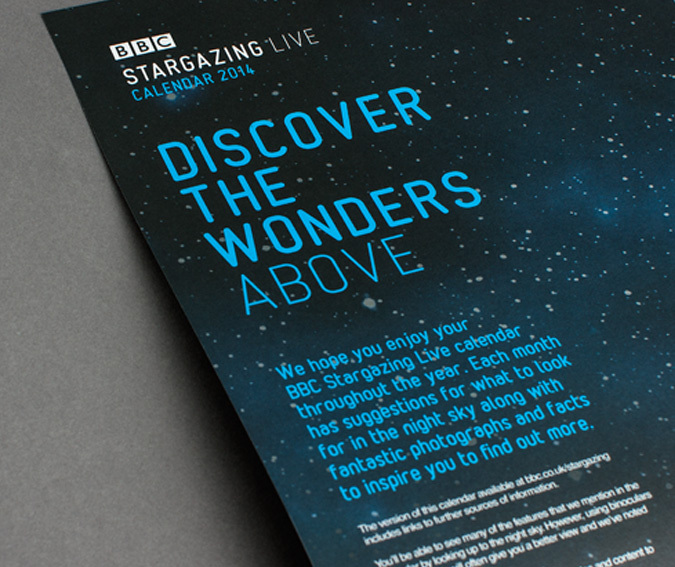 All supported by downloadable materials from the Stargazing Live website. © 2019 Matts work — Have a look, go on!